As of today, the number of people incarcerated at Cook County Jail has reached a new historic low. There are currently 5,750 incarcerated at CCJ. When we began this work in 2015, there were 8,630 incarcerated there. 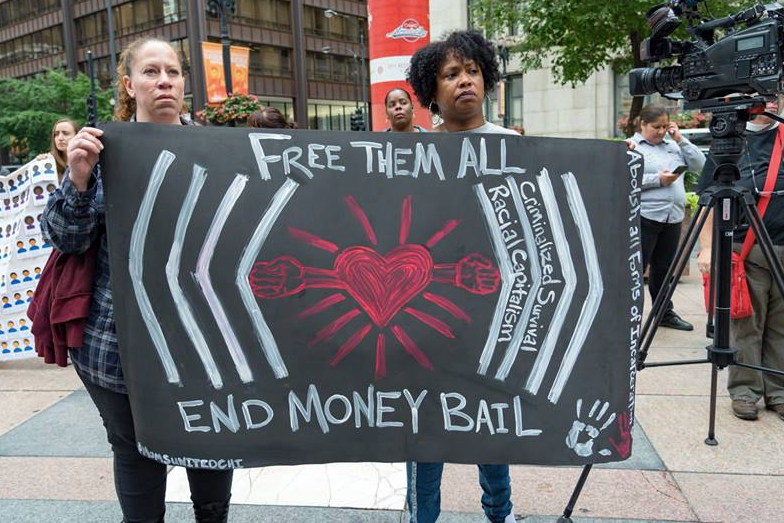 Together we will #EndMoneyBail & pretrial incarceration! Read our update from the previous drop in December by clicking here.